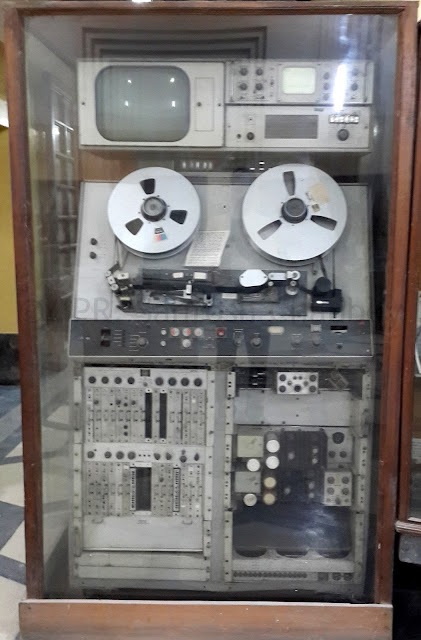 Life & Beyond : AMPEX QUAD VIDEOTAPE RECORDER - THE DAYS OF ANALOG RECORDING! AMPEX QUAD VIDEOTAPE RECORDER - THE DAYS OF ANALOG RECORDING! As displayed at the Delhi HQ of All India Radio..
A RAINY D-DAY: WOULD AMMA EMERGE A 'BAAHUBALI'? CAN BJP GET WHAT IT GOT IN MAY 2014? AS IF INDIA HAS NO REAL PRESSING PROBLEMS! IT WAS SO..NO SO LONG AGO..
RADIO - A PHILIPS BACK THEN!